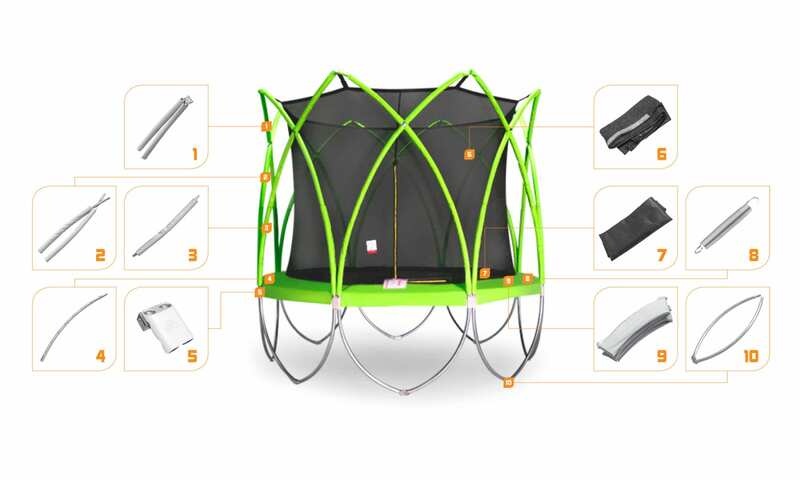 Your SPARK trampoline is designed tough, from the galvanized steel tubes to the UV protected mat and safety poles. But as with any product installed outdoors, natural accidents, pets or even the kids can cause damage. We are committed to supporting our product so that you will enjoy a long and happy life with your trampoline. 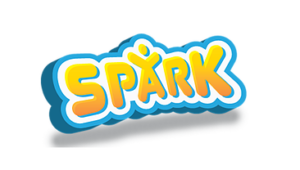 Spare parts are only available through SPARK Trampolines. For spare parts enquiries, please call Customer Care on 1300 782 661 or send us a message: info@sparktrampolines.com.au.